Today I am writing about my executive portrait session with Dr. Tum! Her practice and passion helping people to have a beautiful smile is truly incredible! Have a look at her work so you can see for yourself! I photograph many people who go through life hiding their smile because they are very self conscious about it. I’ve noticed, even when they really want to laugh(my humor is pretty good) they hold back, and along with that are suppressed emotions and happiness! 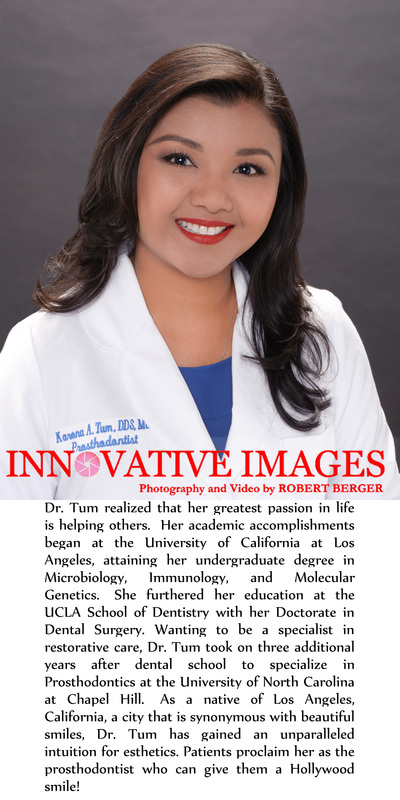 The portrait of Dr. Tum below in my opinion is an excellent representation of her professionalism, meticulousness and friendliness. My thought for the day is to smile, be happy, laugh and have confidence in yourself!